Surprisingly, amid one of the worst Bitcoin corrections in its decade-long history, a number of commentators and investors, from the traditional, venture, and crypto realms alike, have come out in full support of this asset class and ground-breaking innovation. The most recent of these notable outspoken supporters is one Jeff Sprecher, CEO of the Intercontinental Exchange (ICE), who took to CoinDesk’s Consensus Invest event on Tuesday to discuss his opinions on the crypto market. Speaking at the popular New York event, which hosted the crypto industry’s leading innovators, analysts, and executives, Sprecher spoke on if he believes that digital assets will survive, especially considering the market’s most recent drastic downturn. 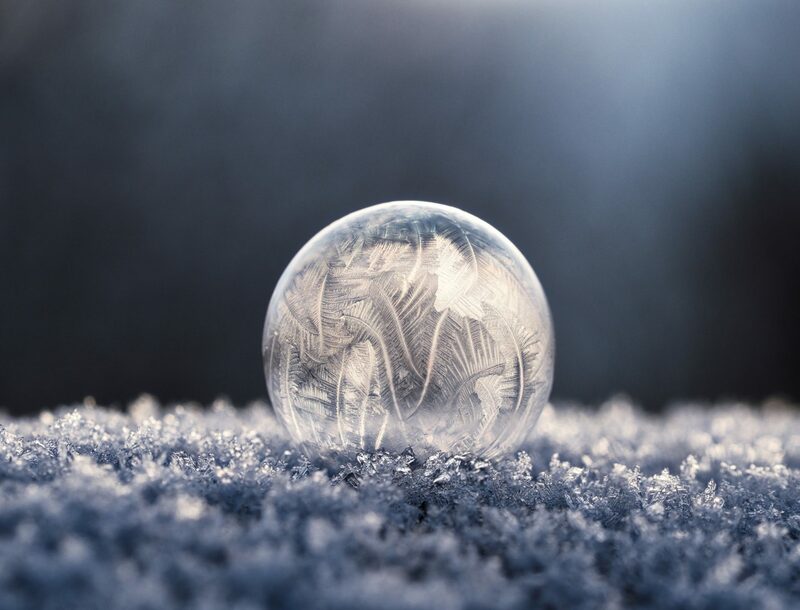 Responding to the self-imposed question, the ICE chief, known for having a penchant for innovation and acceptance, noted that he would say “the unequivocal answer is yes,” before adding that the tumultuous value of crypto assets hasn’t irked his view on the matter. Sprecher’s sentiment on Bitcoin and altcoins comes amid an interesting time in the cryptosphere, whereas many former believers have been deterred and put off by BTC’s leg lower and the ever-growing presence of bearish sentiment. But, as alluded to earlier, like other zealous cryptocurrency fanatics, the ICE executive doesn’t fit into the aforementioned category of ‘fair weather’ players. And, while Sprecher didn’t discuss his reasoning, Anthony Pompliano, a partner at Morgan Creek Digital, did this arduous job for him, as reported by Ethereum World News on Monday. Speaking on CNBC’s early morning “Squawk Box,” Anthony, better known as “Pomp” by his peers/fans, noted that while Bitcoin (BTC)’s technical, psychological, and historical indicators signal lower lows, he remains 100% sold on its bright future. The diehard cryptocurrency advocate exclaimed that Bitcoin is the world’s most secure transaction settlement layer, so BTC will always have value, no matter the state of traditional markets or how blockchain technologies have developed. Pomp added that cryptocurrencies as a whole, even with 2018’s drastic sell-off, remain that best-performing asset class in 10 year’s time, even usurping the U.S. equities market, which has been on a monumental bull run post-2008’s Great Recession. Closing off his long-term convictions on Bitcoin, the Morgan Creek in-house crypto savant added that this (crypto’s rise to prominence) was catalyzed solely by retail players, not the high net-worth individuals that speculators have been clamoring for, before adding that institutions are getting poised to enter this market via OTC desks. During the same Consensus panel, Kelly Loeffler, his bride and ‘partner in crime’, also expressed her thoughts on cryptocurrencies and, more importantly, Bakkt itself. Loeffler noted that the value of Bitcoin isn’t one of her primary concerns, as it doesn’t affect how Bakkt, her brainchild, operates at its core. If you think about commodities or equity indices, the S&P500, that price is established in a federally regulated market, we don’t have that in the crypto market today. That’s what we’re focused on bringing along with a myriad of other features.